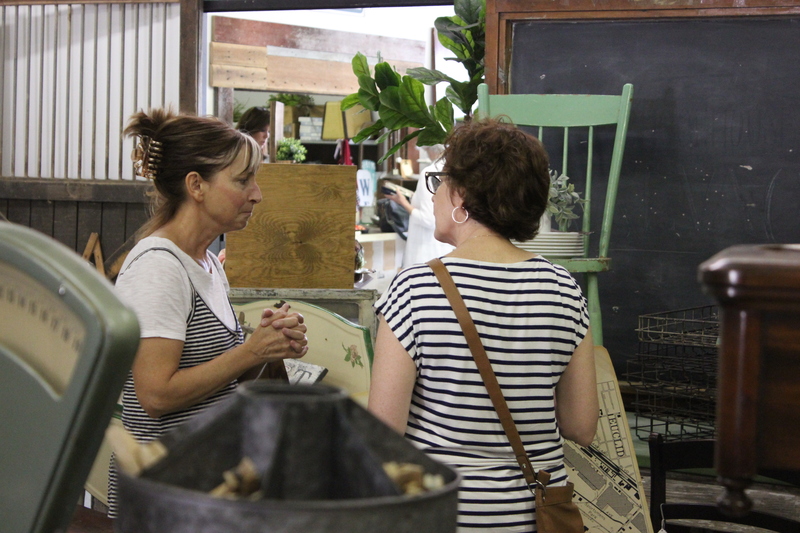 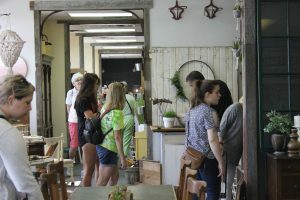 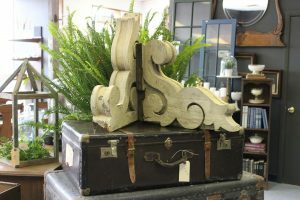 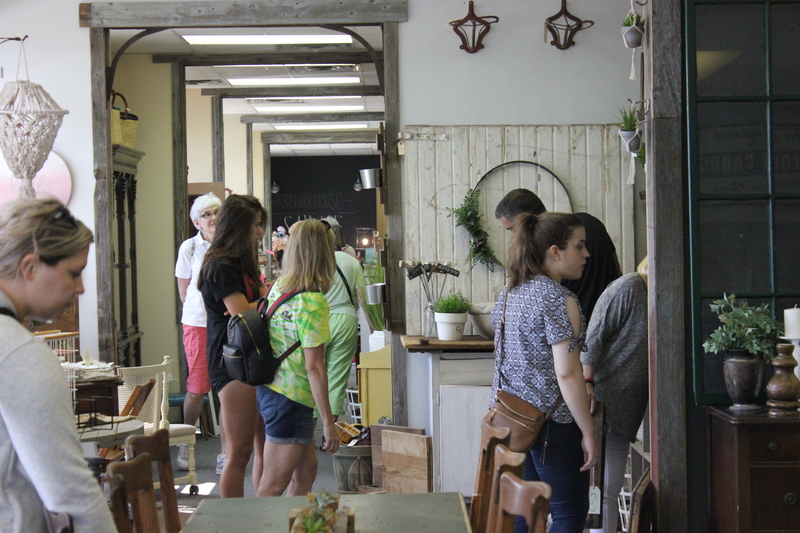 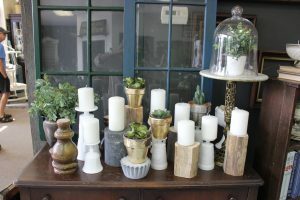 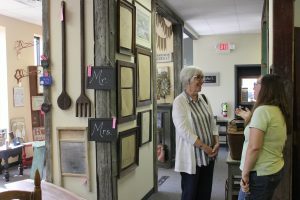 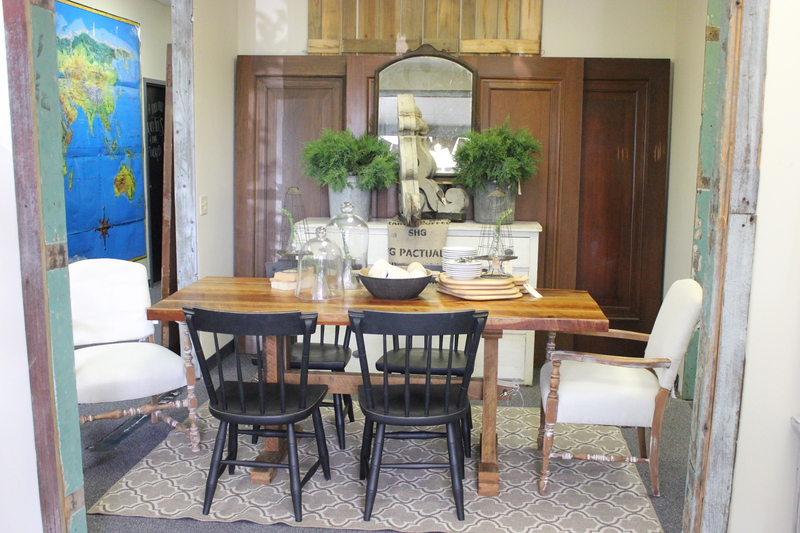 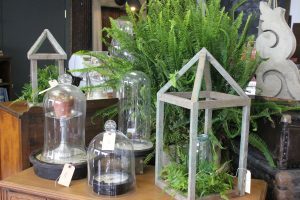 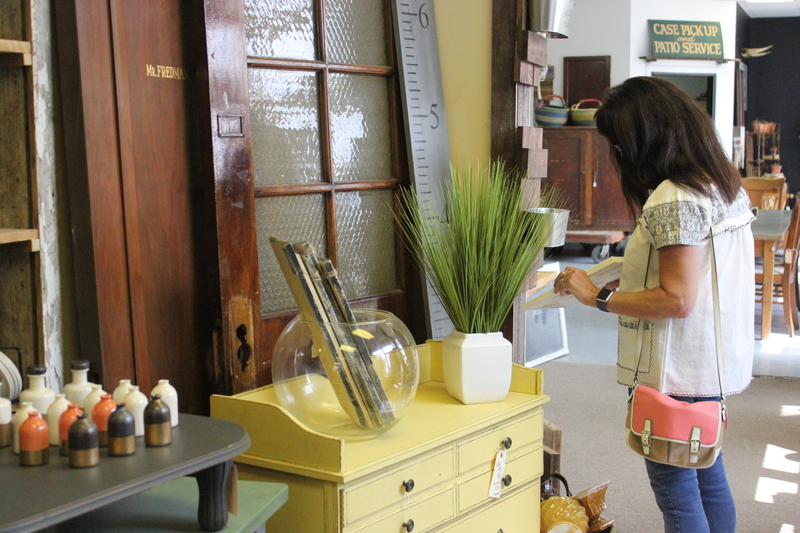 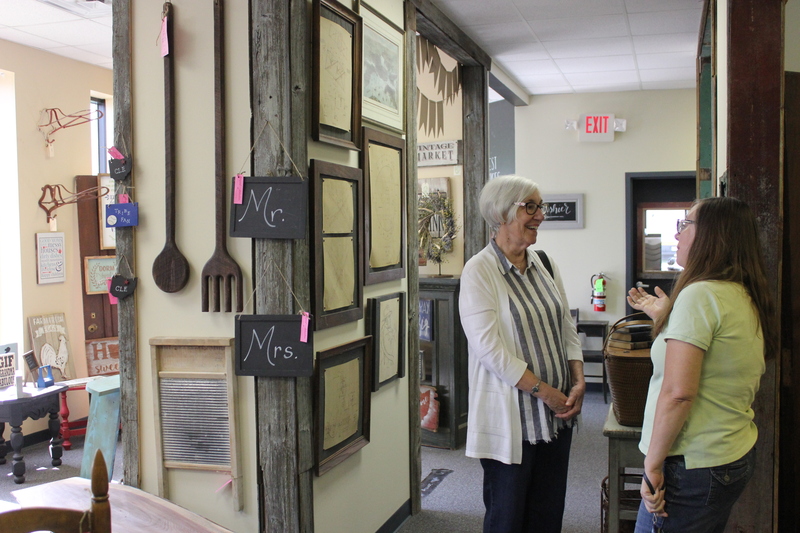 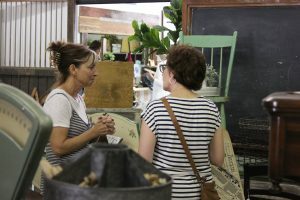 Our team scours the area for architectural and vintage salvaged goods and sells them at our warehouse located at 7533 Tyler Blvd., Mentor, Ohio. 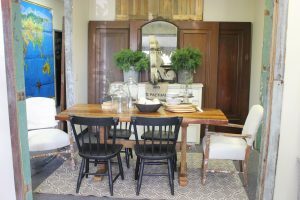 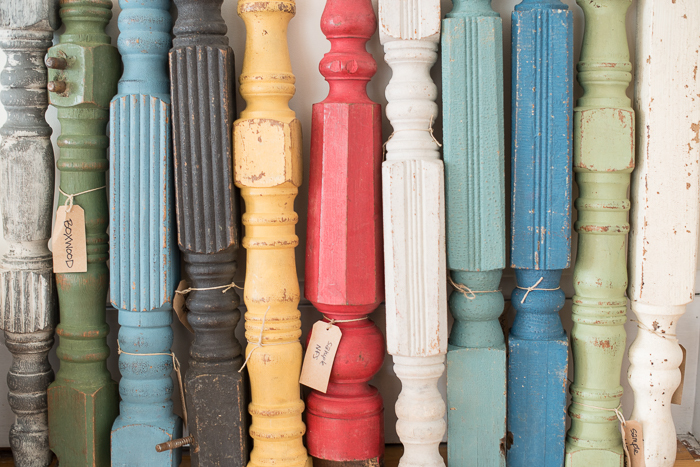 Shop our unique finds and fall in LOVE with your space again! Need to dispose of some used items from your home or an estate of a loved one? 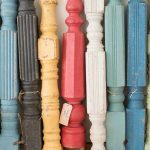 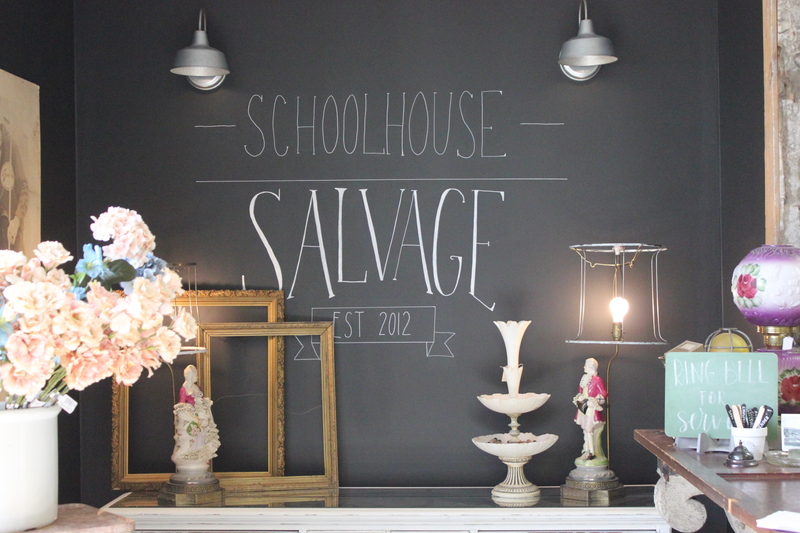 Contact Schoolhouse Salvage, amy@schoolhousesalvage.com & we will work with you to pick up the items and offer a reasonable and fair price. 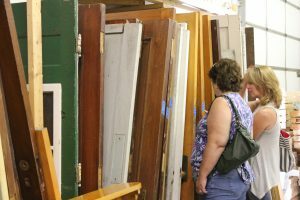 We will make the process easy for you. 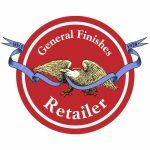 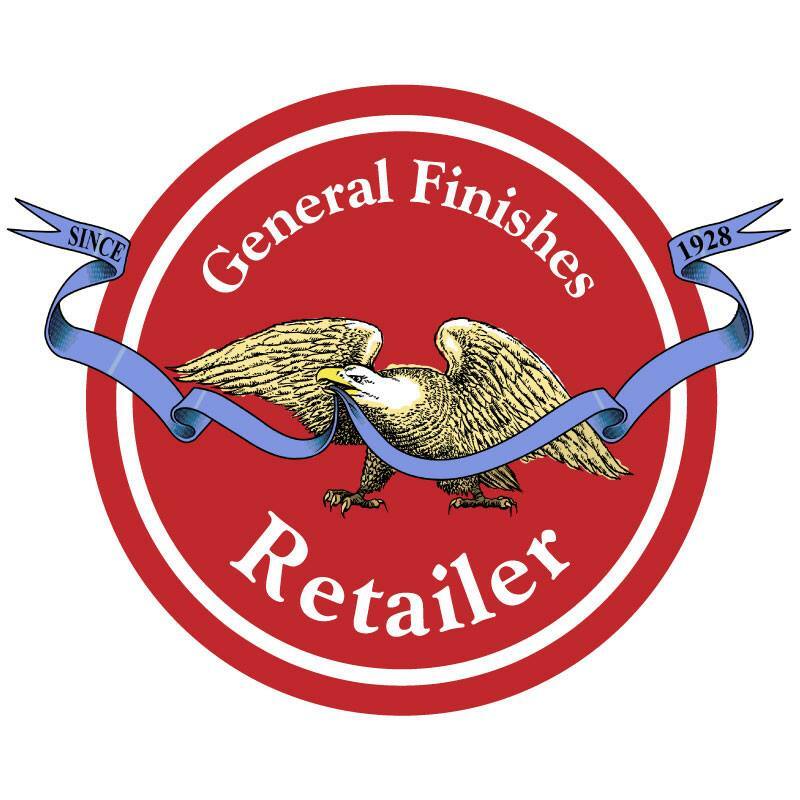 We sell paints, stains and paint accessories to complete your projects.